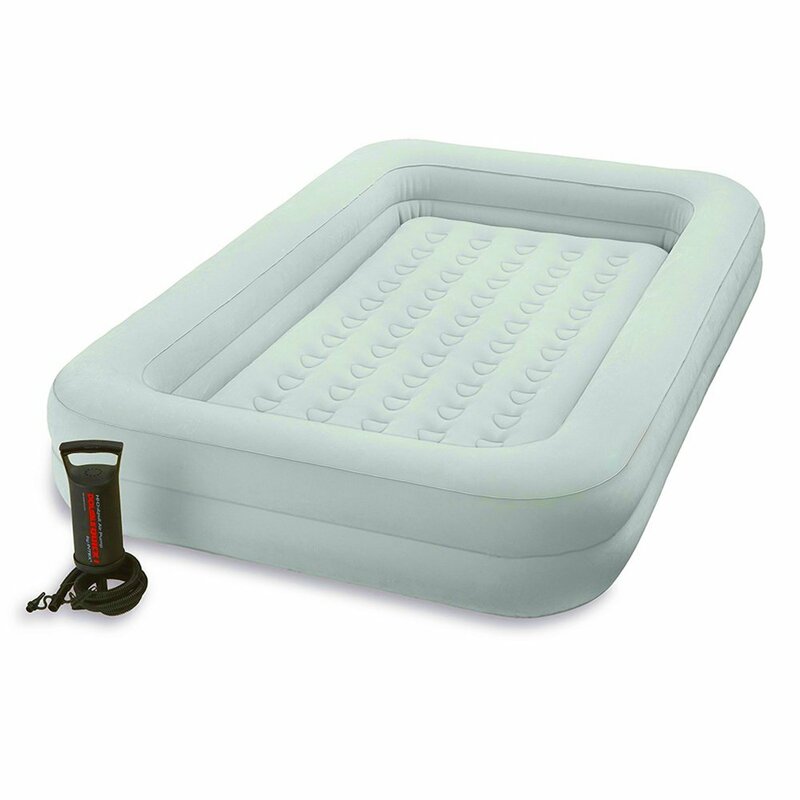 Intex 66810 Kids Travel Airbed Set is the perfect solution for sleepovers or when travelling, visiting friends and relatives. 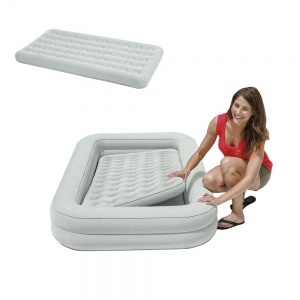 - Inner mattress approximate size 69 x 132 x 10cms. - Outer mattress approximate size 107 x 168 x 25cms. - Inflates and deflates quickly. - Suitable for ages 3 to 6 years.